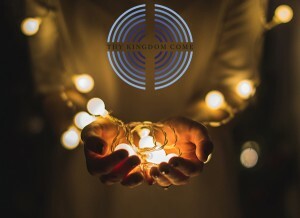 As a church we’re gathering on Wednesday 31st May, from 7.15pm so that along with other churches and communities around the world we can pray for our friends, families and neighbours to come to know Jesus Christ and to pray for the empowering of the Holy Spirit for effective witness. This is an important evening for prayer, and we warmly invite and encourage you to join with us. This article was posted in Prayer. Bookmark the permalink. Follow comments with the RSS feed for this post. Both comments and trackbacks are closed.